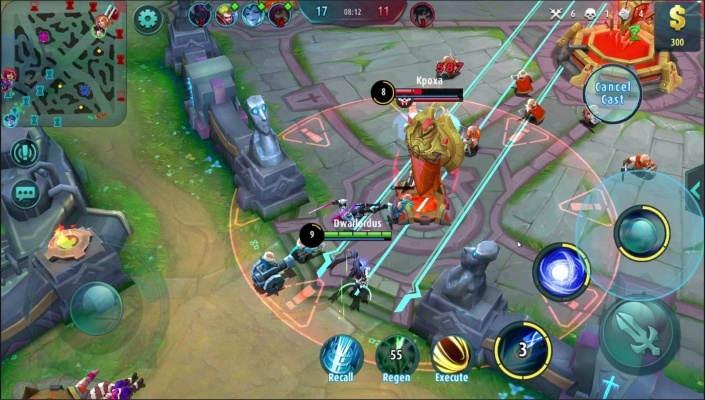 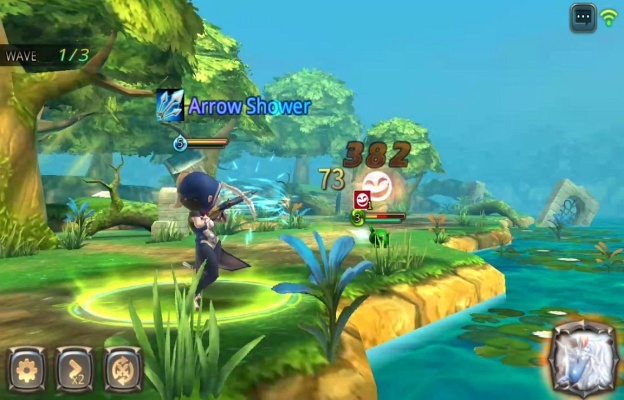 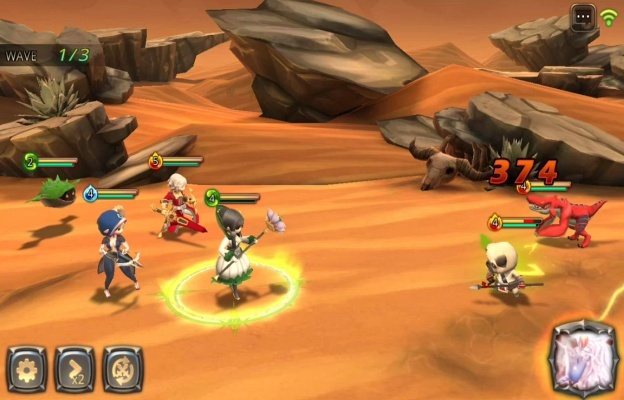 Once Heroes is a Free 2 play Android, Fantasy turn-based, Action Role-Playing Multiplayer Game ARPG. 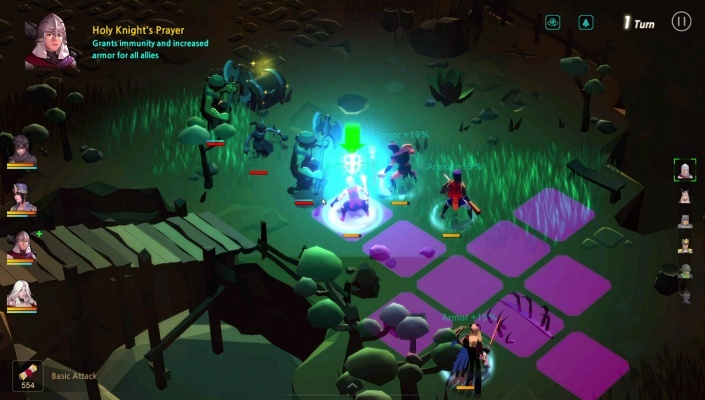 Developed by Dancing Anchovy Entertainment, Once Heroes, is a free to play fantasy turn-based action RPG, the game focuses on offering a new thrilling form of role playing game, with a mix of both new and traditional RPG mechanics. 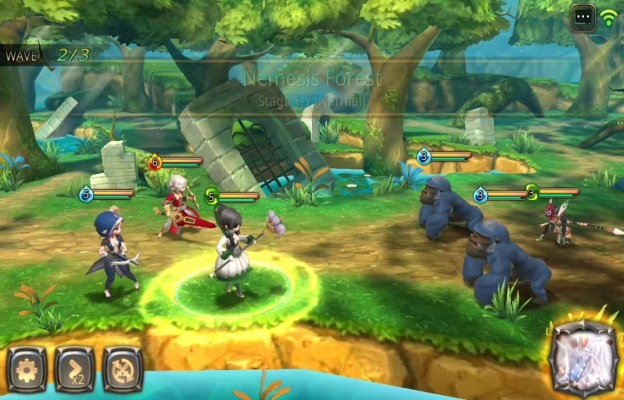 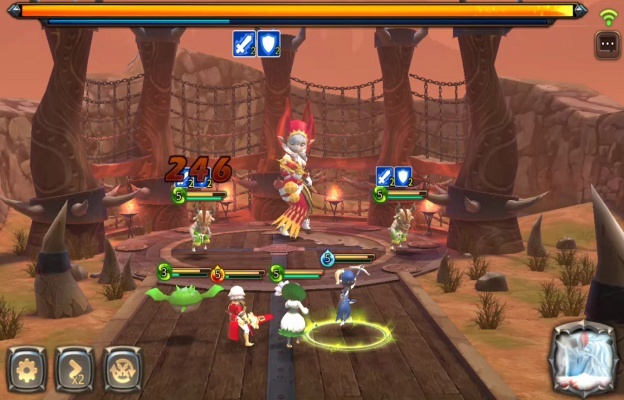 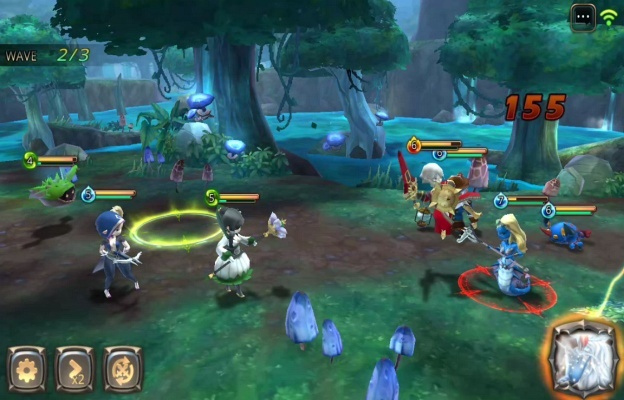 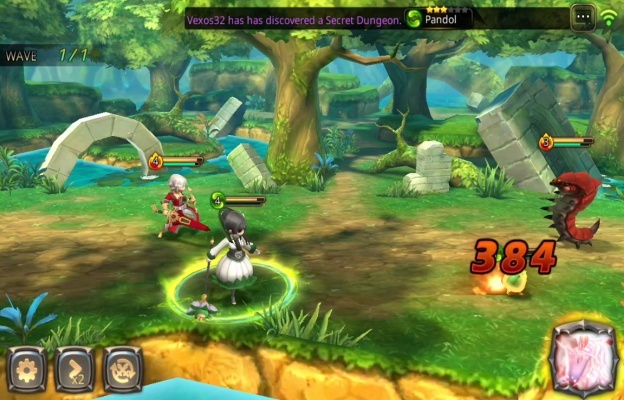 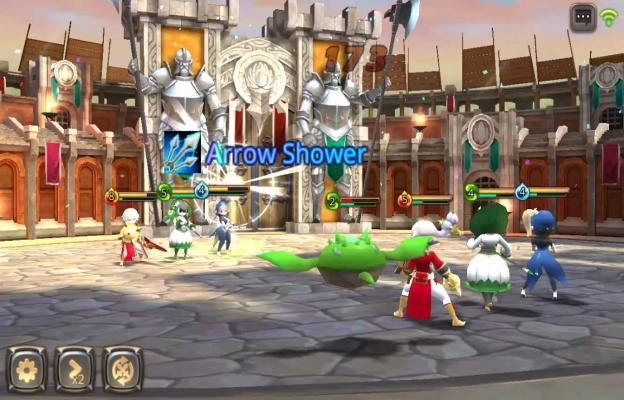 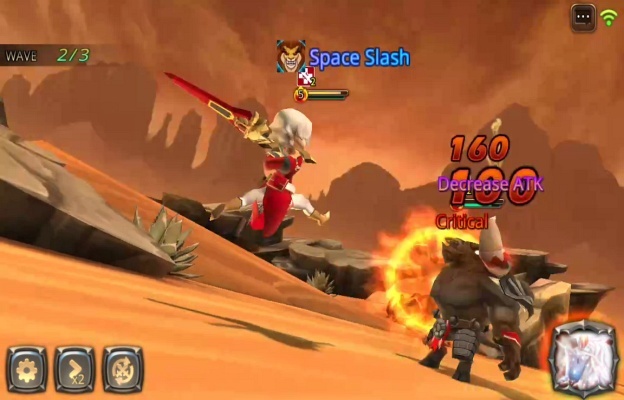 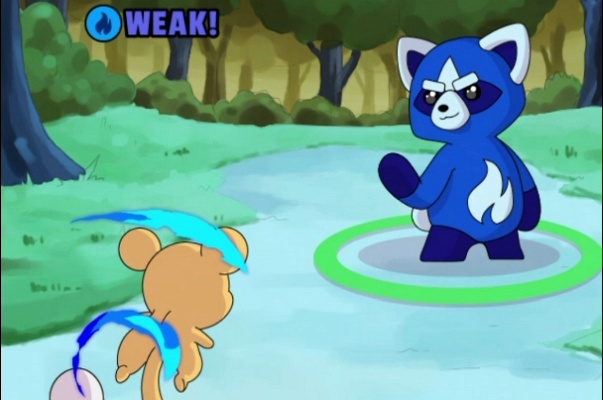 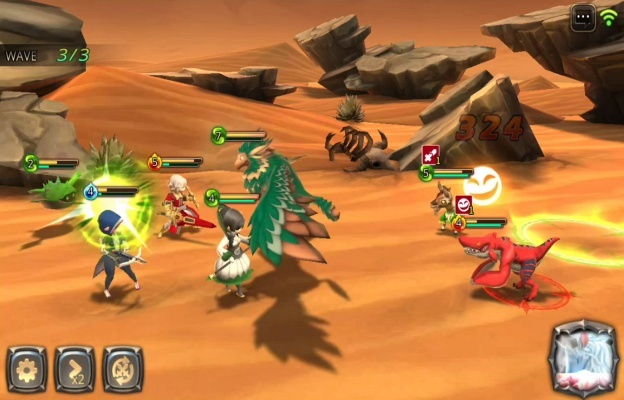 In Once Heroes, players are able to summon powerful characters to create a unique team of heroes, enabling them to take on challenges and quests in over 200 stages, as they battle monsters, dreadful creatures and epic bosses. 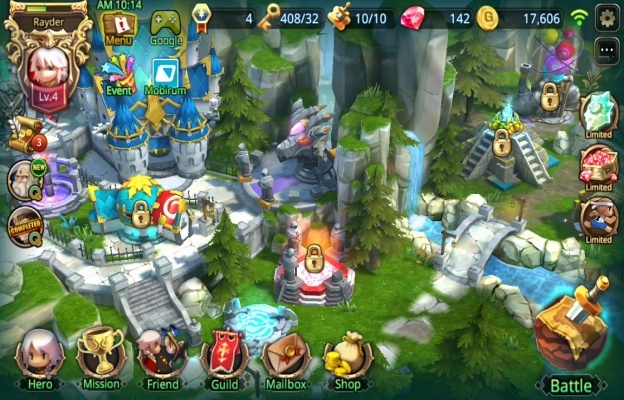 Play with lots of heroes to collect loot, and unlock their true power to realize their full potential by leveling up while receiving new equipment. 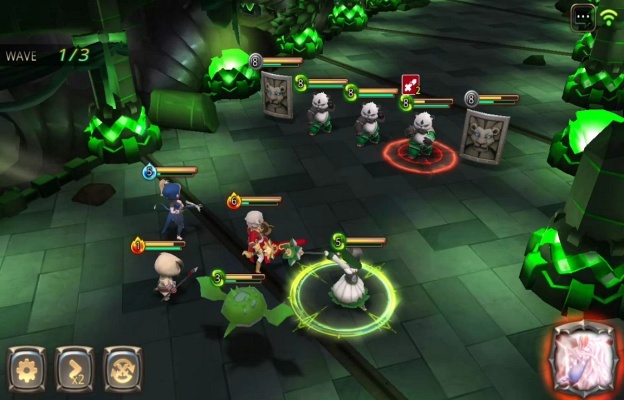 Players can also expand their base of operations by collecting gold and ruby. 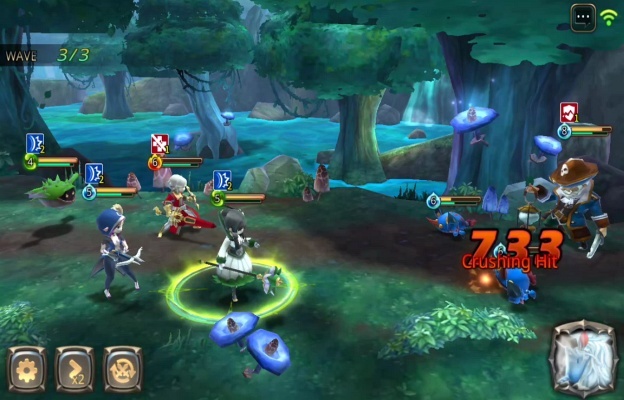 - Exquisite Training System - Awakening System: awaken the hidden power of the heroes, make them unique and stronger - Skill Up System: train the hero’s skill, strengthen up ability power for each hero - Evolution System: by evolution system, your heroes’ stats and class will be upgraded - Equipment System: various equipment and set items can be equipped on the heroes, improving their fighting ability. 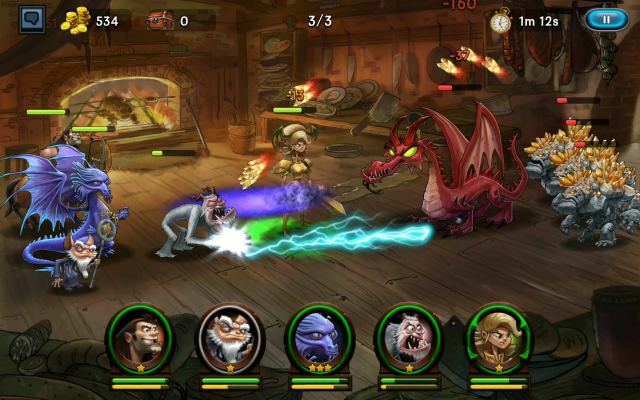 Face incredible challenges, in a game system that will test your skills, knowledge and strategic thinking. 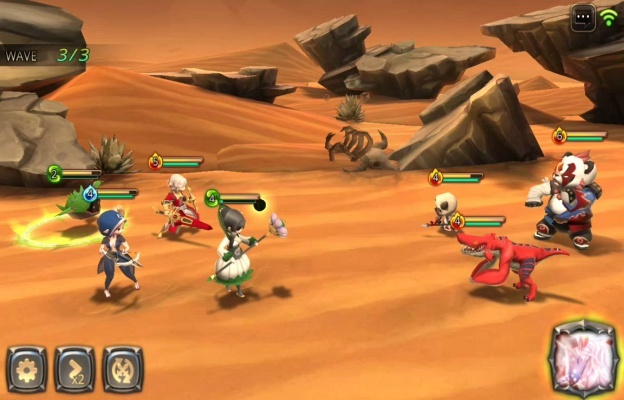 At the same time, immerse yourself in an epic plot and explore a huge sprawling and ever expanding world, filled with interesting and charming characters in the single player campaign, or take it to the arena, for multiplayer battles. 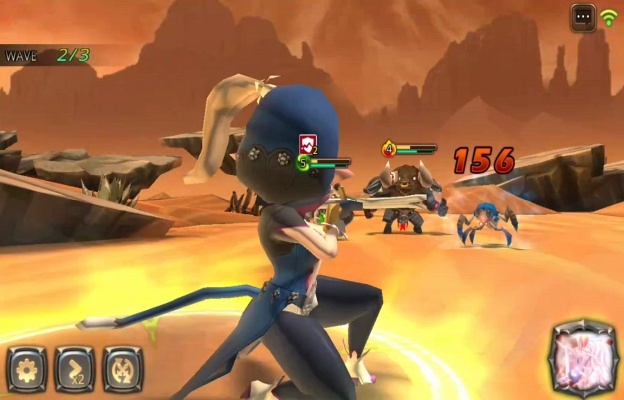 Set up a team to defend your base and take a stand in the arena to acquire even more rewards.